While Project One-Room isn’t any sort of direct sequel, it does use similar gameplay systems. The player is put into the shoes of God, interfering in the life of the protagonist by throwing invisible balls. Yes, it sounds weird. Delightfully so. Another aspect that remains unchanged from the title’s inspiration, Roommania #203, is the score’s creator. A fictional pop idol named Serani Poji is making songs for Project One-Room. I’ll keep everyone updated as more news emerges! In Atelier Lydie & Suelle, two young twins are on the track to becoming alchemists; Lydie is reserved yet caring, Suelle is eccentric and carefree. They discover a mysterious painting and when they try to look closer they are pulled into the world inside the painting, filled will rare materials and perfect for alchemy. And there is more paintings than just this one. Atelier Lydie & Suelle: The Alchemists and the Mysterious Paintings will be released for PC via Steam, Nintendo Switch, and PlayStation 4 in “early 2018.” For our thoughts on the first two titles in the Mysterious sub-series, you can read Matt’s review of Atelier Sophie here and Atelier Firis here. Atelier Lydie & Suelle will conclude the Mysterious trilogy. Voez is so popular, it’s getting a physical release! I sure hope you remember Voez, perhaps the only non-Miku rhythm title that our editor-in-chief Matt will ever award five stars. He praises it for being, “a simply beautiful example of minimalistic elegance and functionality, refined to a near perfect degree.” While also previously released on iPhone, the developer and publisher have set sights on the Switch version. 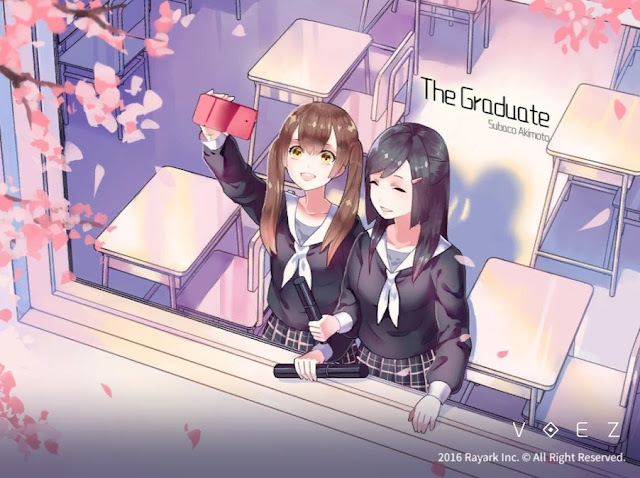 The Nintendo Switch’s digital edition of developer Rayark’s Voez has received over 40,000 downloads internationally. Due to the game’s popularity, publisher Flyhigh Works has announced that the title will receive a physical edition with additional features in Japan early next year. The physical edition will not be limited to touchscreen controls, as is the case with the digital edition. This new edition will feature a controller operation mode that allows you to play with buttons. There will also be a TV mode, and other unannounced additions. 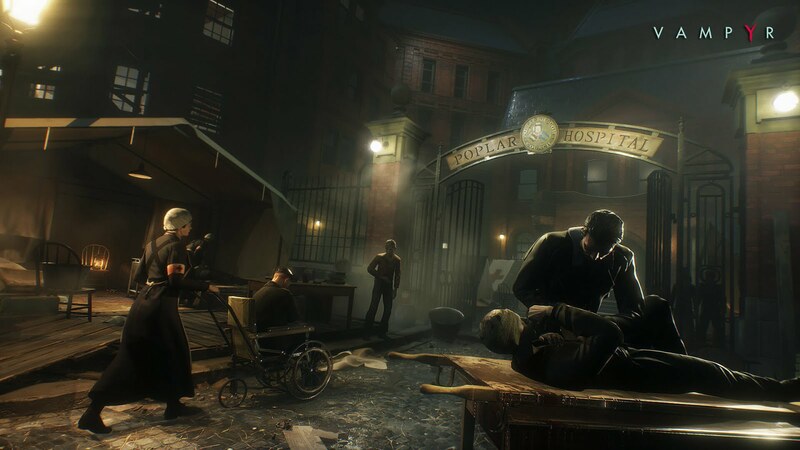 Dontnod has announced that its upcoming RPG Vampyr will be delayed from the end of this year until sometime early 2018. I take this as good news: the developer would rather take the time to make the game the best it can be. Thank you, Dontnod, for being perfectionists. He continues, “This delay allows us enough time for all the polishing and balancing phase, much needed for a game of Vampyr’s scope, with its ambitious, semi-open world, its complex narrative and deep RPG mechanics that give players a real impact on the world.” Vampyr will now be released in (Northern) Spring 2018 for PC, PlayStation 4, and Xbox One.